Whitepaper: Be prepared when disaster strikes ! I-Insight: Datacenters at your fingertips ! 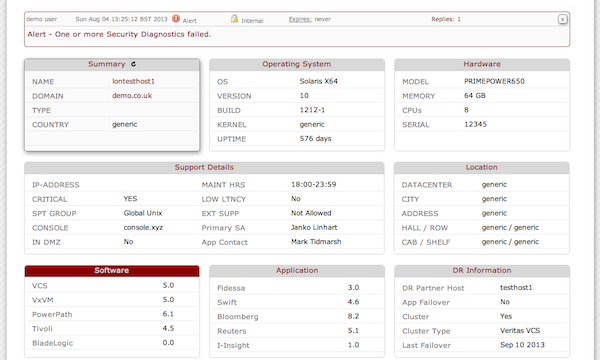 London, October 2013 – ‘threeisquared’ introduces I-Insight in its first beta version. I-Insight is the Server Management Solution with an Edge ! Get organised in the day-to-day running of your complex, heterogenous Datacenter environment ! Be in control of your server estate – knowing what is in your Datacenters is the first step to getting ahead of sticky situations ! Stop firefighting – I-Insight offers predictive diagnostics that will give you early warning before disaster strikes ! Get ahead of impacting incidents – I-Insight will give you the tools and data to troubleshoot more effectively and shorten your time to recovery ! Know excactly what has changed – I-Insight will keep track of important changes on your servers, every day, every change ! Know where to direct your attention – I-Insight will show where to fix or patch your server environment ! Lower your Incident numbers – I-Insight will help lowering your incident numbers by giving you the tools to keep your server estate in order ! 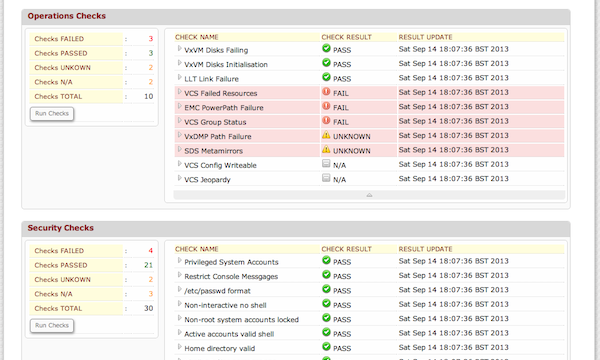 Decrease MTTR – know what your server looked like before an Incident – fix it faster ! Get your weekends back – I-Insight will help you putting those hours back into your weekends that you currently spend on problem calls and outage situations ! ‘threeisquared’ secures significant VC funding. London,October 2013 – ‘threeisquared’ secures significant Venture Capitalist (VC) funding based on long term plans to develop a number of innovative ideas that will revolutionise the way large scale operational IT environments are run today. Products will be strategically placed in the markets of IT Operations, Datacenter Management and Configuration Management.